Nebula Realms Update 1.07 is now available for download on PlayStation 4. 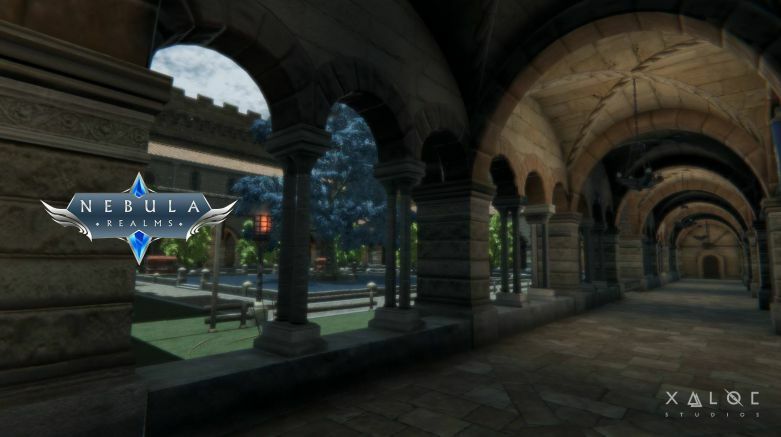 According to the official Nebula Realms 1.07 patch notes, this update has added new public space “Stone Lake Castle”. In addition Nebula Realms various 1.07 bug fixes and improvements. Check out for more details below. New public space “Stone Lake Castle”. 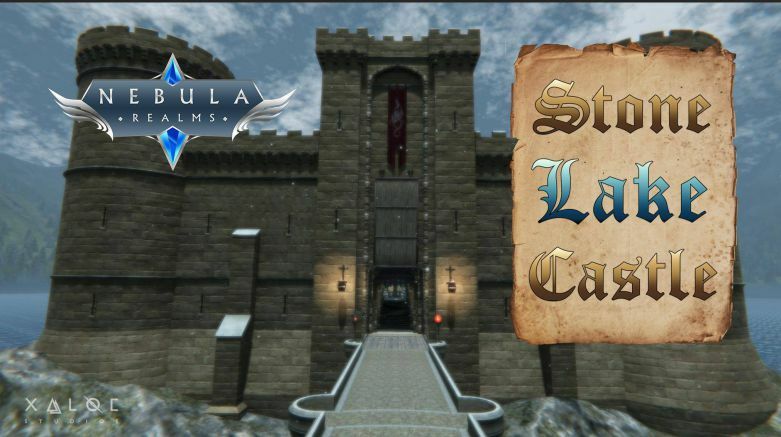 Archery game with rewards at Stone Lake Castle space. Ice Ring at Stone Lake Castle space. Friends using wardrobe appear with a “W” in the friend list. Check your updates and download latest Nebula Realms Update 1.07 on PS4.